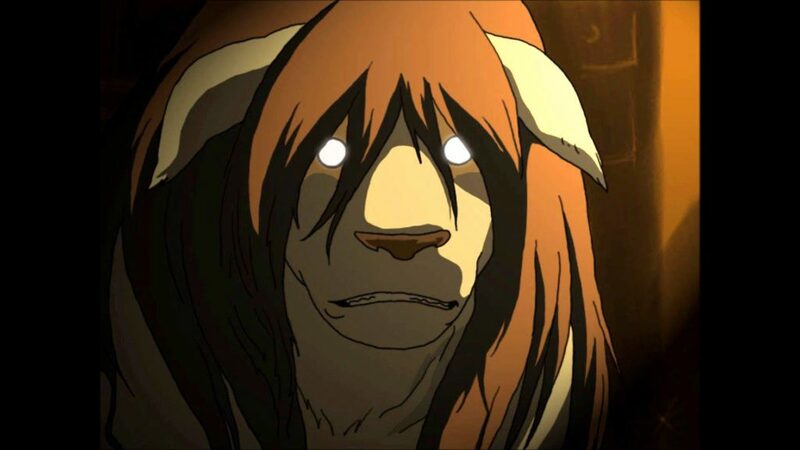 This Year Of The Dog, Let’s Celebrate Some Doggos! 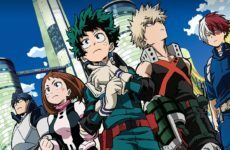 Whether they’re obedient, energetic, loyal or intelligent, dogs are generally pretty lovable creatures, and anime dogs are no exception. As it’s the Year of the Dog, we folks at THE MAGIC RAIN thought it’d be appropriate to look back and take some time to appreciate some of the best doggos the ACG world has to offer. 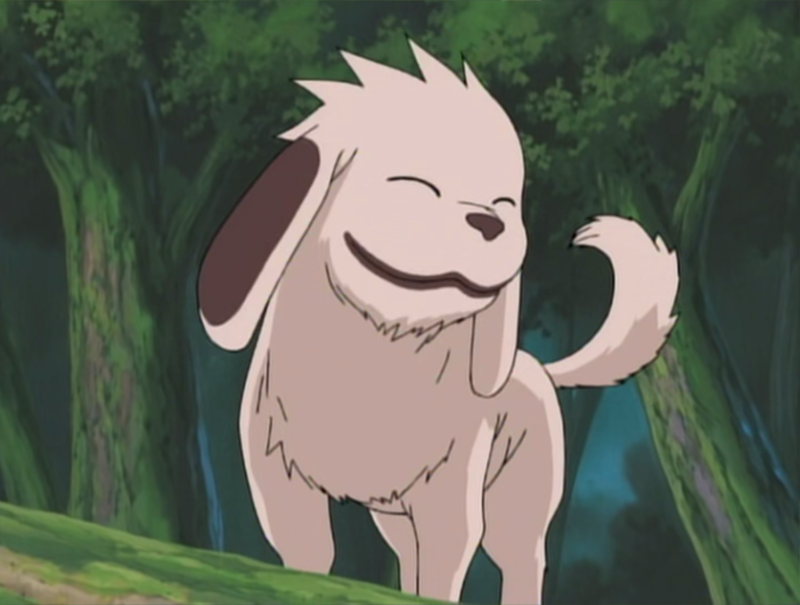 Akamaru was probably one of the first dog characters I encountered in anime. He definitely went through some remarkable growth spurts seeing as he started out being able to ride on Kiba’s head but ended up being large enough for Kiba to ride on him by the time the Shippuuden series started. Extremely loyal to his owner, both of them have a great dynamic and can be unstoppable when they join forces against adversaries. Overall an A+ dog. 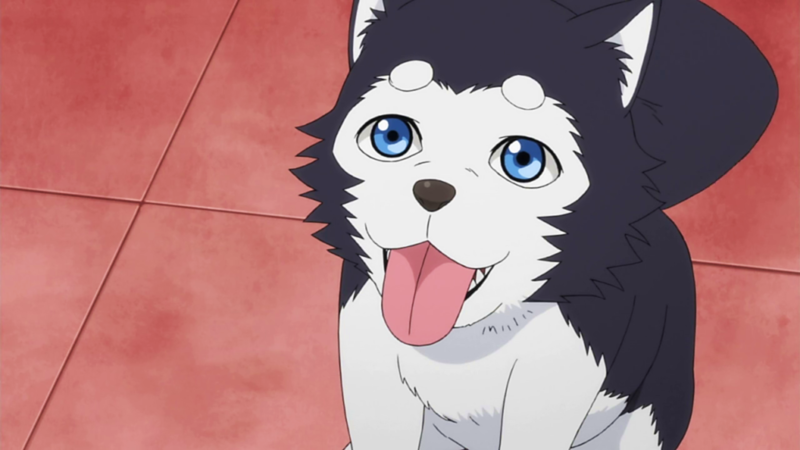 Tetsuya #2 is basically the spitting image of Kuroko, Kuroko no Basuke’s protagonist, but in dog form. Their eyes have the same shape and color – it’s almost terrifying. He’s just a puppy who does typical puppy things such as panting, peeing and barking, but his cuteness makes up for all of that. 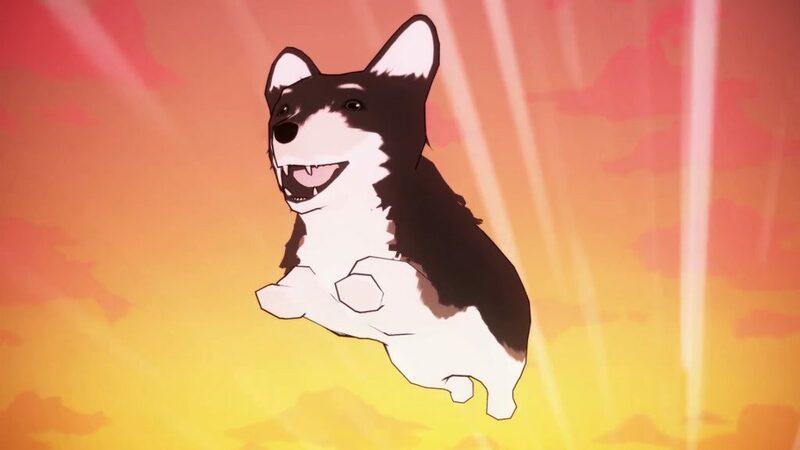 This corgi baffles me. He seems to be constantly cheerful albeit overly-optimistic in some of the most dangerous situations. However, he’s pretty intelligent and can maneuver mechanical tools for useful purposes (such as opening canned dog food), so he gets points for being practical. 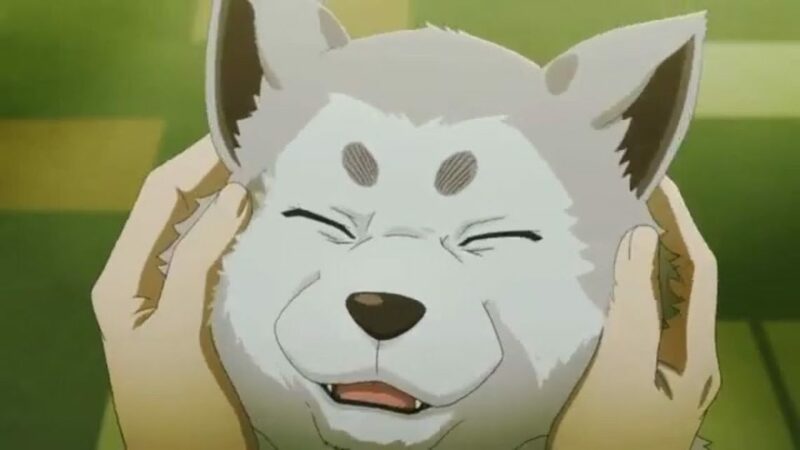 WELL, I mean, he’s technically an inu (which means dog if you didn’t already know). And a pretty awesome one at that. 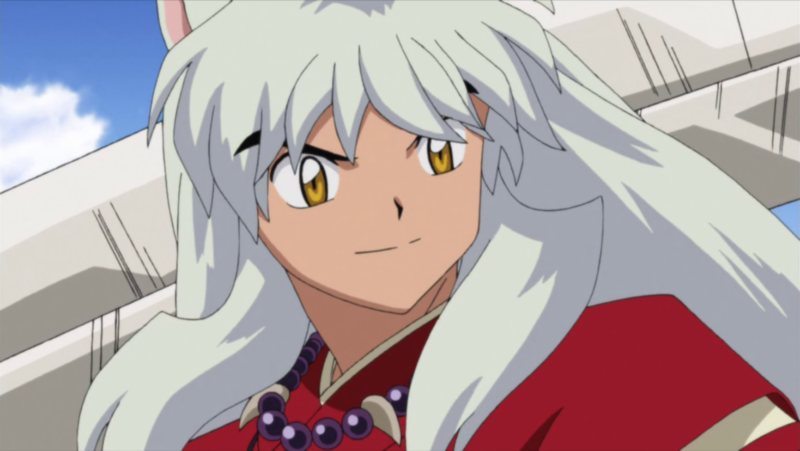 Half human, half dog-demon, Inuyasha is a childhood favorite. Gotta love those fluffy ears. 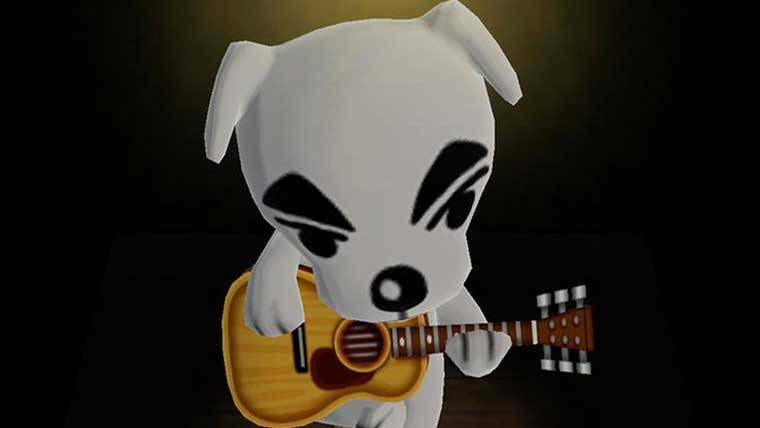 One of the most talented dogs ever, he’s played a total of 55 songs in the original Animal Crossing, 70 in Wild World, 75 in City Folk, and 91 in New Leaf. He seems to be a pretty cool mutt. If you’re an Animal Crossing player you should definitely go to his concerts and spend more time chilling with him. Definitely the kind of dog you’d want to take to a talent show. 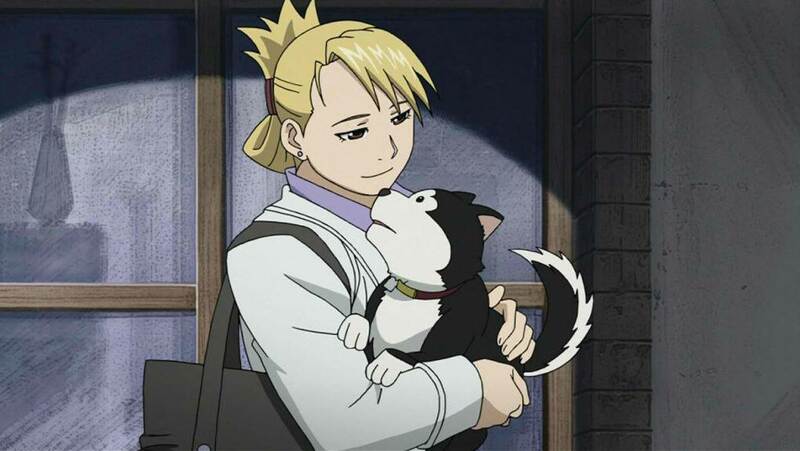 Black Hayate is a cool name – it means Black Hurricane. This shiba inu belongs to Riza Hawkeye and was apparently named after an actual military vehicle – the Nakajima Ki-84 fighter plane. He is highly obedient (Hawkeye trains him using her own special methods of gunpowder. Yikes!) and overall a very good doge. He’s short, he’s ancient, he practically looks like a mop. 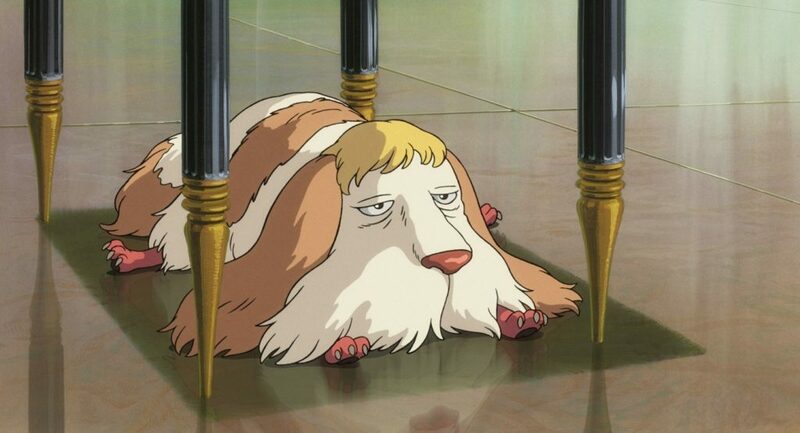 Heen is Madam Suliman’s errand-dog who leaves his mistress to join Sophie. He’s fluffy enough that I’d feel inclined to pet him if I were to encounter him, but he also seems like the kind of dog who would probably feel annoyed if I were to do so. So there we have it, 8 doggos for an auspicious Lunar New Year! Have any other dogs in mind that you think deserves the same love? Leave them in the comments below! 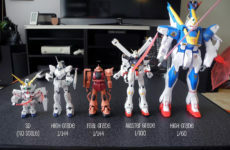 Previous Post Last Week In Movies: What Incredible Parents!